Successfully Added Bulbs for CVJK-A22 Drivers Edge - HID Xenon Headlamp Kit (H7) to your Shopping Cart. 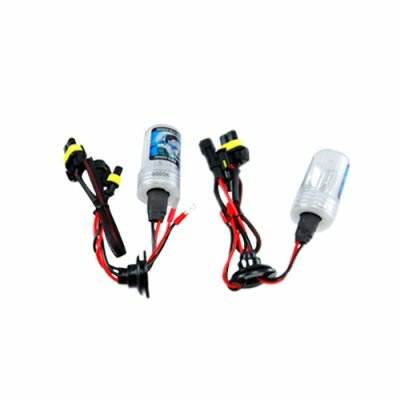 This item includes one pair of bulbs for CVJK-A22 Drivers Edge - HID Xenon Headlamp Kit (H7) . Bulbs for CVJK-A22 Drivers Edge - HID Xenon Headlamp Kit (H7) .